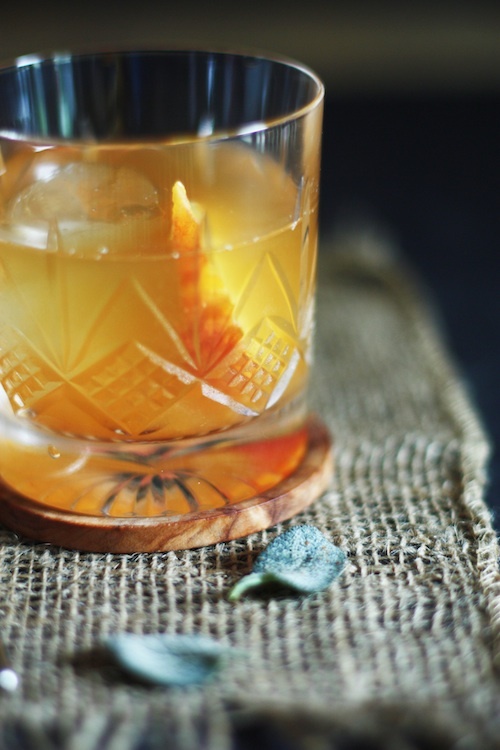 Introducing new twists on the Old Fashioned in this collection of “New Fashioned Cocktails”. 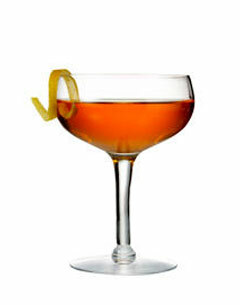 BourbonBlog.com presents these recipes below for the first time in one place for you to taste. 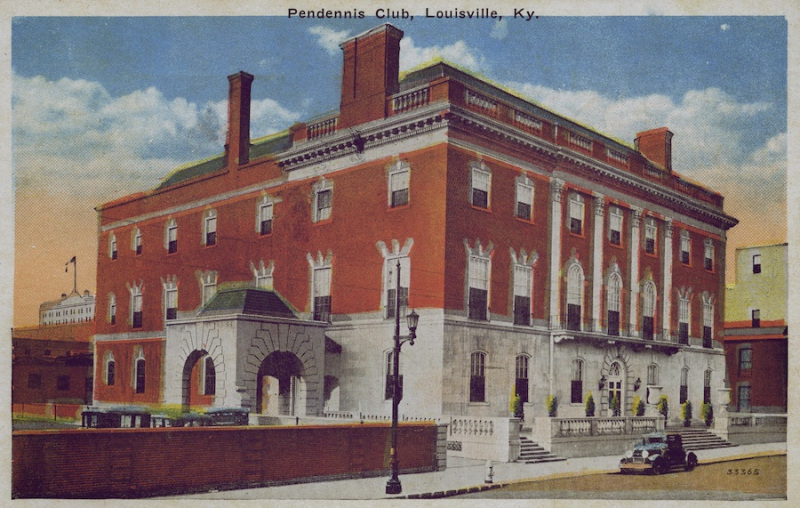 The original Old Fashioned was invented in Louisville over a century ago at the Pendennis Club. 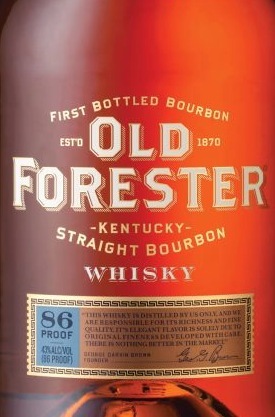 While there is no mention of which Bourbon was used that first time, we’d like to think it might have been Old Forester Bourbon, being another Louisville favorite. And this month, as we toast to the birthday of Old Forester Founder George Garvin Brown, it only seems right to use his famous Bourbon in these. Place brown sugar in Old Fashioned glass and wet with bitters and maple syrup. Add two peach slices and muddle. Fill glass with ice, add Bourbon and stir. Place peaches in Old Fashioned glass and wet with bitters. Muddle fruit and add water, ice, then Bourbon, stir. Place brown sugar, cinnamon in a glass and wet with vanilla, bitters, maple syrup,and chocolate bitters. Muddle these ingredients and add water. Add ice and Bourbon and transfer into shaking tin. Shake over ice, then strain into cocktail glass and garnish with thin strip of lemon peel. Add all ingredients to shaking tin and shake over ice. Then strain into cocktail glass full of ice. Place brown sugar, peaches in an Old Fashioned glass and wet with juice, water, maple syrup and bitters. Muddle all these with the fruit. 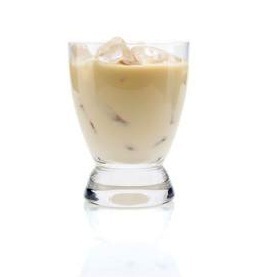 Shake over ice, then strain into cocktail glass. 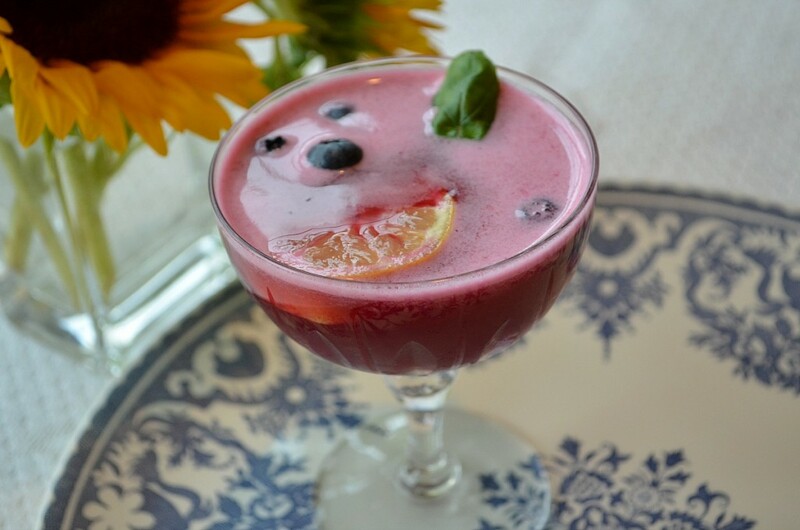 Place sugar, 4 blueberries, basil leaves in glass and wet with juice of lime. Muddle these and add water and Bourbon. Add ice and Bourbon, stir and transfer into shaking tin to shake over ice, then strain into cocktail glass. Add the remaining 4 blueberries which have not been muddled and garnish with Basil leaf.